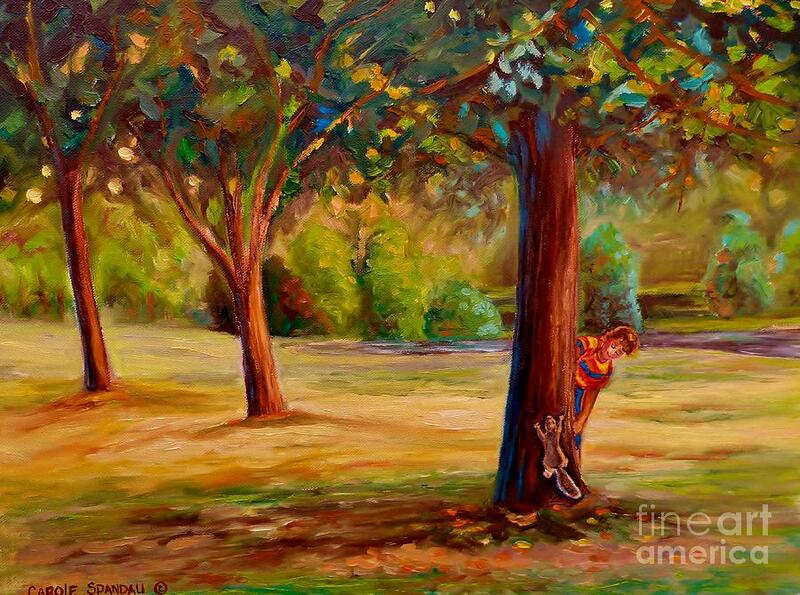 Westmount Park Montreal is a painting by Carole Spandau which was uploaded on January 15th, 2010. AN HISTORICALSERIES OF PAINTINGS DEPICTING THE STREETS OF MONTREAL'S DIVERSE NEIGHBORHOODS,LANDMARKS,CHARMING STORES, POPULAR RESTAURANTS,HOCKEY SCENES AND MORE. 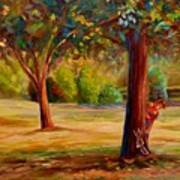 John, thank you for posting my painting, Westmount park Montreal in your group,Images That Excite. 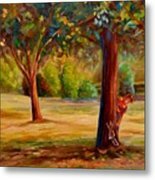 Frozen In Time, thank you for posting my painting, Westmount park Montreal in your group,New FAA Uploads. 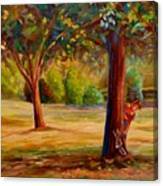 Lenore, thank you for posting my painting, Westmount park Montreal in your group, Old Masters. Romuald, thank you for featuring my painting, Westmount Park Montreal in your group Arts Fantastic World.